Being a by-product of agricultural crops, straw is the dry stalks of cereal plants after grain and chaff have been removed. After the harvest time of crops, plenty of straws will be generated. Straw is very common all over the world especially in the countryside. Straw is usually used for paper making, ethanol production or animal feeding in the past. Nowadays more and more people have found the value of recycling straws as a revenue resources, among which straw pelleting is getting more and more popular. The reason why straw remains as the primary source of biomass energy is owing to its chemical properties, which mainly consists of cellulose, hemicellulose, lignin, etc. Chemical properties of three main straws are as follows. 1. Better to be burn. 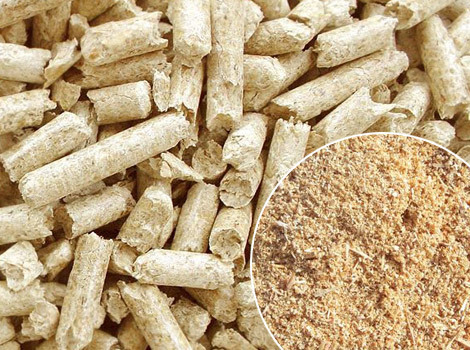 As we can see from the chart above, straw pellet has high calorific value, low moisture content and ash content after pressing, which makes it better to be burn while providing high combustion efficiency. 2.Environmental friendly. Straw pellets are carbon-neutral which causes zero CO2 emission. Straw pellets burning will return carbon dioxide to the atmosphere to be reused by the next biomass growth. 3.Economical benefit. Straw pellets production make use of agricultural wastes such as rice straw, wheat straw and corn straw. Besides the ash after pellets burning can also be used as a mineral fertilizer for the high content of elements that are beneficial for plants growing. 4.Easy to store and transport. Density of pellets are higher than straws, so it can reduce transport cost and become easy to store at your site while providing more energy. 1. Straw pellets can be used as fuel for heating or cooking. Its chemical composition makes it easy to be burn while providing high energy with lowest environment pollution. 2. 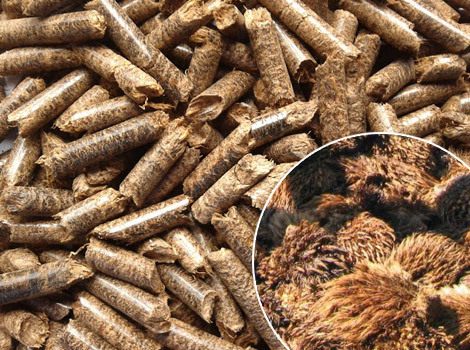 In addition to be used as fuel pellets, it can also be used as horse bedding and small pet bedding. Straw pellets is easily to break down and require less storage. Besides, pellets are thermally processed up to 100-150°C, so it is of high hygienic to guarantee animal’s health. 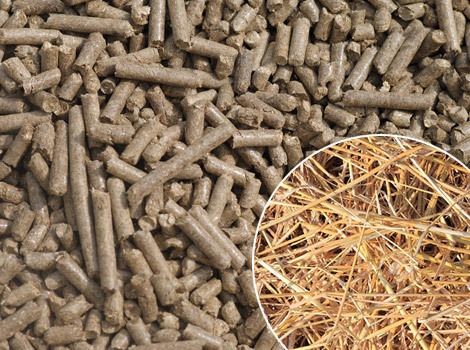 Moreover, straw pellets require less work to much out. 3. Using straw to make feeding pellets for horse, dog, rabbit, pig and etc. can also be other application of straw pellets. In order to avoid the damage to pellet machine, remove foreign objects from straw. 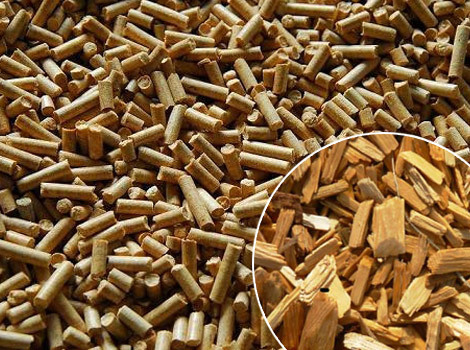 Before pelleting, straw should be ground into uniform size of less than 5mm, at this time wood hammer mill can be the best choice. Straw is often air-dried, with a moisture content of typically 15%. However if the moisture content is higher than 15%, one rotary drum dryer is then necessary for drying. Straw is pressed into pellets under the pressure of straw pellet mill. Common size for straw is 6mm and 8mm. After pelleting, straw pellets is with high temperature, so in order to maintain its quality pellets cooling machine is needed. Last step is to pack pellets for easy storage. Being one major agricultural products exporter, the United States produces 32% of the world’s corn crops,10% of wheat and 2% of rice. 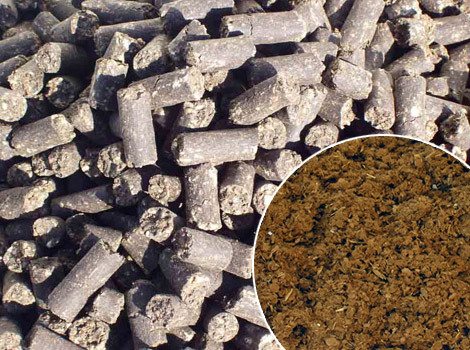 After harvesting, large amount of agricultural residues, such as corn straw, rice straw and wheat straw can be reused to process pellets. In Russia, various straws are produced in northern and eastern regions with the lowest populations. Other countries with large potential for rice straw production include China, India, Indonesia, Bangladesh, Vietnam, Thailand, Philippines, Myanmar, Brazil and Japan.